Baloo is new into our care and is currently under assessment. So far he has proved himself to be a very friendly, lively chap. 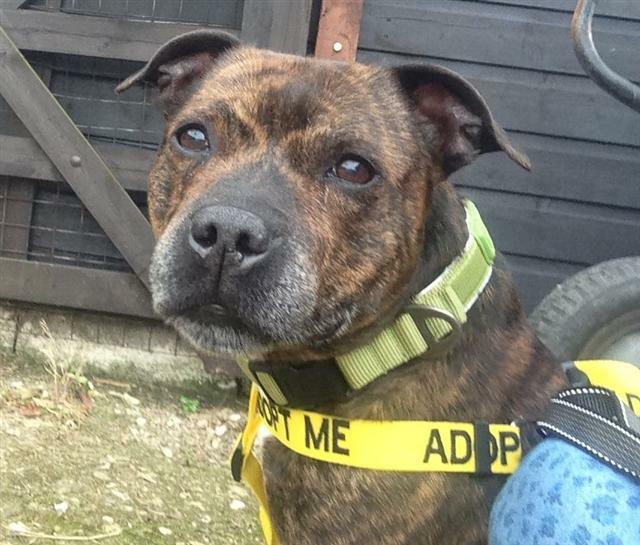 He appears to be okay with other dogs and will happily go out walking with the others at the kennels. We are still getting to know Baloo but he will visit the website soon to introduce himself. 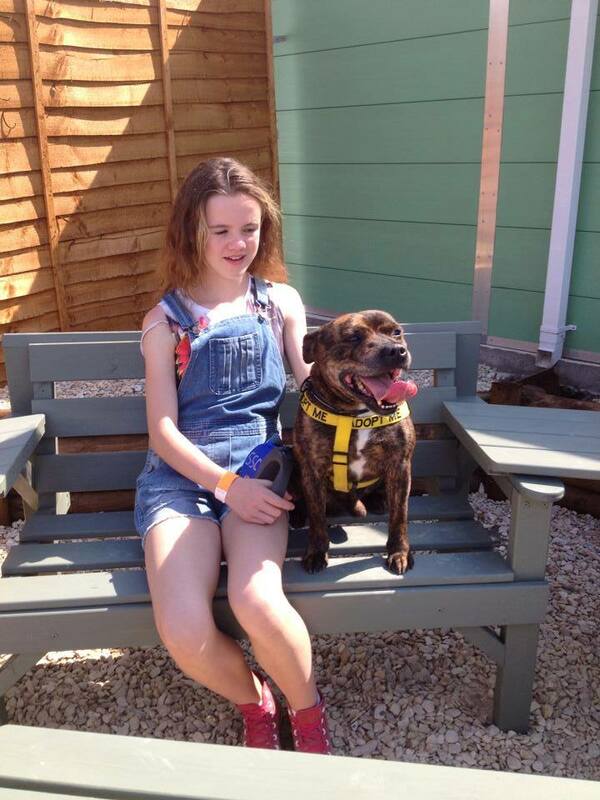 Baloo is currently in kennels in the Worcester area but can be rehomed anywhere in the UK pending a home visit. However any adopter mist be prepared to visit Baloo where he is now. Baloo will be neutered, vaccinated and microchipped. We do ask for a £90 adoption donation.